IPA believes that the nature of play and its importance to children’s well-being is not sufficiently understood by governments worldwide. 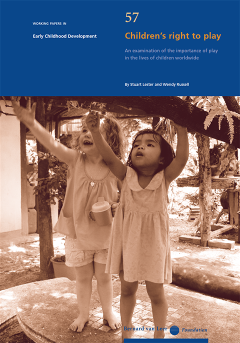 In May 2008 IPA wrote to the UN Committee on the Rights of the Child to request that a General Comment be developed on article 31 of the UN Convention on the Rights of the Child. This would elaborate on its purpose for the benefit of States Parties throughout the world and increase opportunities for compliance. 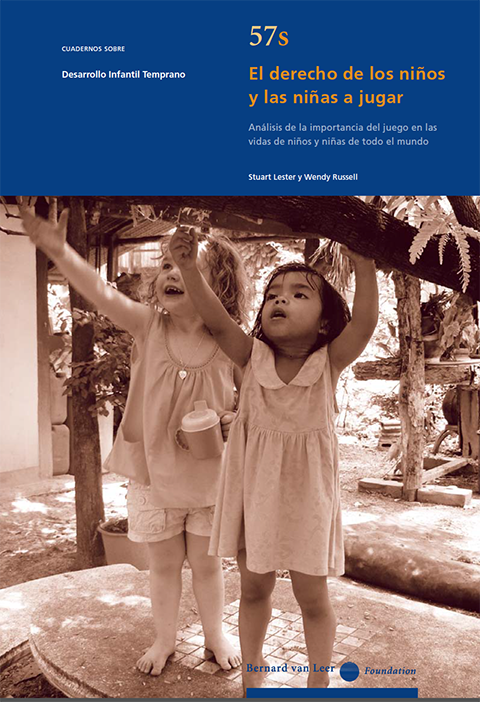 While this request was being considered by the UN Committee, IPA undertook a number of strategies to heighten awareness of the importance of play worldwide. One was the launching of a series of Consultations on Children’s Right to Play in eight cities worldwide. Another was to commission a concept paper which was undertaken by Stuart Lester and Wendy Russell, University of Gloucestershire, UK. IPA is most grateful for the financial assistance of the Bernard van Leer Foundation and for their support of our goal to raise awareness of the importance of play in the lives of children throughout the world. 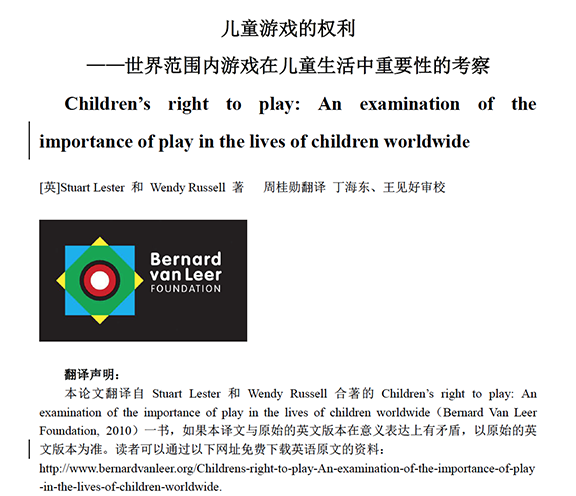 We are pleased to release a Chinese translation of Working Paper 57 (Children’s Right to Play) from Zhou Guixun.